Home Things to Do The 8 Best Things to Do This Week in L.A. Happy Thanksgiving, L.A. We’re pretty grateful for the cornucopia of culture that surrounds us in this fair city. Here are a few of our favorite ways to gobble it up this week. Kara Klenk hosts this regular showcase at UCB Sunset which draws a mix of emerging comedy talent and well-known performers. For this edition, her guests are Joel Kim Booster, Eliza Skinner, Donny Divanian, Julia Hladkowicz, and Tyler Sonnichsen (plus any surprises who might happen to drop in). Senator Kirsten Gillibrand has a new book out, but it’s not your typical tell-all political memoir. Instead, she’s penned a kid-friendly book celebrating the suffragettes who campaigned for the 19th Amendment. She’ll talk about the project with TV presenter and #GirlGaze founder Amanda de Cadenet on stage at the Skirball Cultural Center. Cat Power is never afraid to show her vulnerability, but that doesn’t diminish her strength. She performs at Theater at the Ace as part of her tour for the recently released Wanderer, her first new album in six years, during which she grappled with dramatic life changes, including combatting a serious illness and giving birth to her first child. Who says you have to wait until Thanksgiving to indulge in some delicious decadence? Eataly is loading you up with their best deal on Italian truffles of the whole year. Scoop them up fresh and raw or enjoy them in an array of special truffle-dusted dishes, including pastas, risottos, and infused oils you’ll want to drizzle on everything. It’s often said that the night before Thanksgiving is one of the biggest drinking nights of the year. Now that all your friends are back in town for the holiday, party it up at 143’s turkey-eve rager at Catch One. Expect four stages of music from beloved local performers including SOSUPERSAM, Them Jeans, and many more. This annual tradition mobilizes volunteers to use their Thanksgiving morning to serve neighbors in need. Sign up to bring donations, bag up the care packages, and deliver food with other Angelenos. Intake and sorting locations include the Regent Theater downtown, the Echo in Echo Park, Santa Monica Airport Park, and sites in the Antelope Valley and Orange County. Stanley Kubrick put great care into the music that scored his films. 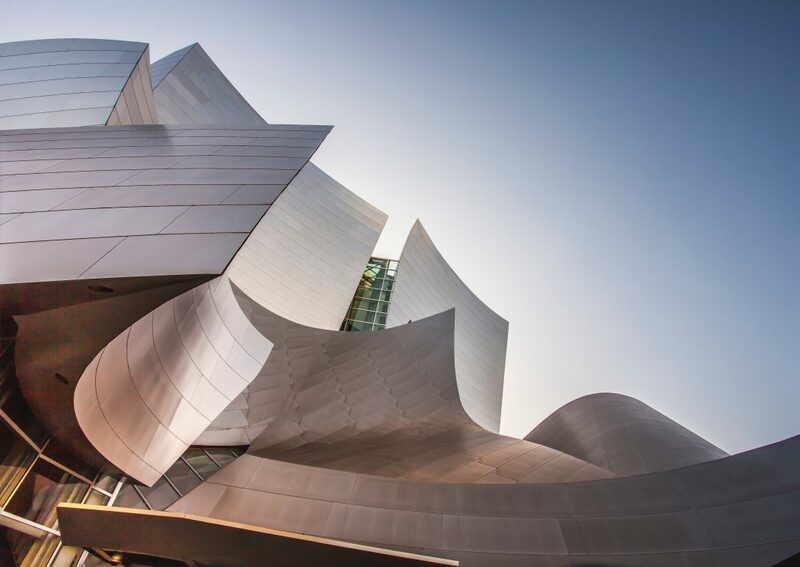 For this special orchestral concert, the L.A. Phil uses music from 2001: A Space Odyssey, A Clockwork Orange, The Shining, Barry Lyndon, and Eyes Wide Shut as an entry point to the iconic filmmaker’s particular taste in classical compositions. Additional performances on Saturday and Sunday. It’s the day after Thanksgiving, so it’s officially OK to switch on the Christmas lights. And nobody does it bigger than Mission Inn. Get there at 4:30 for an evening of celebrations leading up to the illuminating moment when they turn on some five million bulbs covering the historic property. Oh, and there’s fireworks, because if you’re going to be extra, be extra.